Born in Australia, but raised in Tennessee, brothers Joel and Luke Smallbone have really made a name for themselves in both the Christian and mainstream music scene. 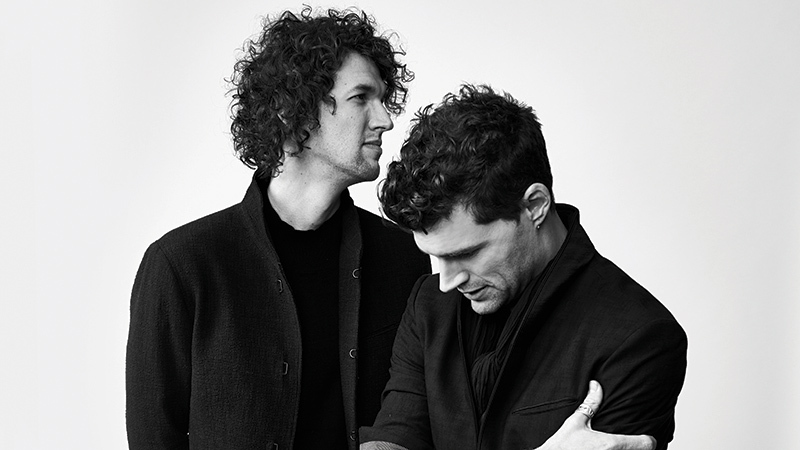 Performing as for KING & COUNTRY, this Grammy-award winning duo is in high demand — and is heading for the Peninsula. Their ‘burn the ships — World Tour’ comes on the back of their ‘Little Drummer Boy — The Christmas Tour’, which rounded out their commitments for 2018. This is a long-awaited homecoming of sorts, as it is the first time Joel and Luke will be touring Australia, and they’ll be performing in some amazing venues, which include the Opera House in Sydney and the Palais Theatre in Melbourne. Their popularity means additional shows have been added to this tour, including a second Brisbane-based show in our own backyard — at the Mueller Performing Arts Centre on Friday 1 February. The brothers said they are overwhelmed by the response to their tour. The pair said they were bringing their same crowd-pleasing performance style from the US to Australia. American Songwriter described the duo as possibly ‘Australia’s answer to Coldplay’— and they are known for their soaring melodies, driving rhythms and theatrical instrumentation. Mueller Performing Arts Centre. 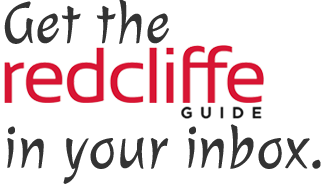 Theatre Manager, Jon Heazlewood, said the show is not to be missed. “The band is touring with their own production gear and, combined with the state-of-the-art sound system and full theatrical lighting at Mueller PAC, the show will be nothing short of sensational,” he said. 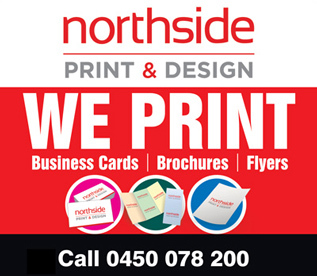 Copyright © 2019. www.redcliffeguide.com.au. All Rights Reserved.